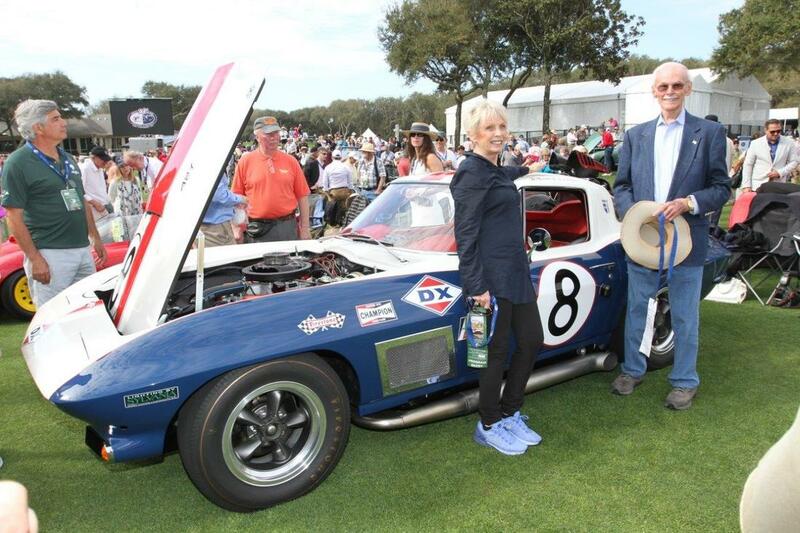 On July 13, 2017 at the NCRS NATIONAL Convention in San Antonio, Texas, Jim presented a RACE CAR SEMINAR featuring the # 8 DX 1967 L-88 Corvette race coupe driven by DAVE MORGAN and Don Yenko at the March 67 SEBRING race. 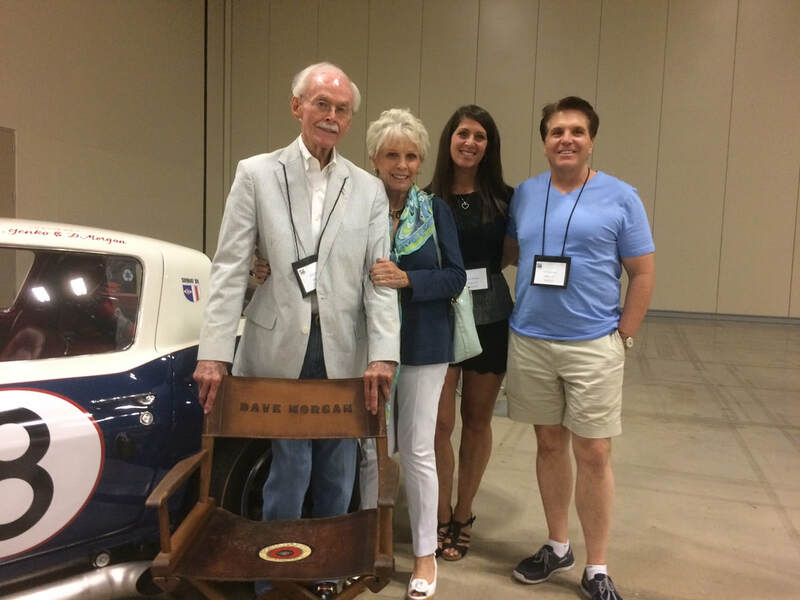 Morgan was a featured speaker along with DAVEY JORDAN, driver of the # 45 Jim Garner L-88 Blue Daytona race car in 1968. The two hour seminar featured the special racers MORGAN and JORDAN and a 191 photo presentation about the GLORY YEARS of Road Racing 1955-1972. What neat history with these two seniors who were there 50 years ago racing our favorite car.